CEPI held a series of meetings in Madrid 5-6 April 2018, at the kind invitation of its Spanish member CGCAFE. These included meetings of its professional divisions CEAB (for property managers) and PAC (for estate agents) on topics such as energy, data protection and anti-money laundering, as well as meetings of technical committees on communication, education and policy. These were followed by a meeting of the CEPI Board and General Meeting of the association which discussed important organisational issues including the structuring of membership fees and expansion of membership including the arrival of a new French member. 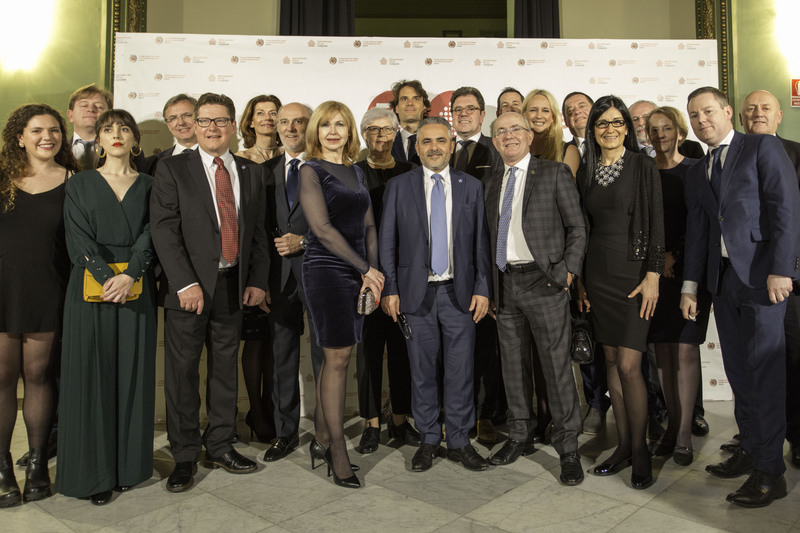 In addition to these working meetings several social activities were organised including a gala dinner celebrating the 50th anniversary of CGCAFE.